The New Year is the time for new beginnings. The time of the year when you make resolutions to lead a healthier and a happier life. The time when you make essential changes to your living environment. And more importantly, the time when discounts on products are galore. 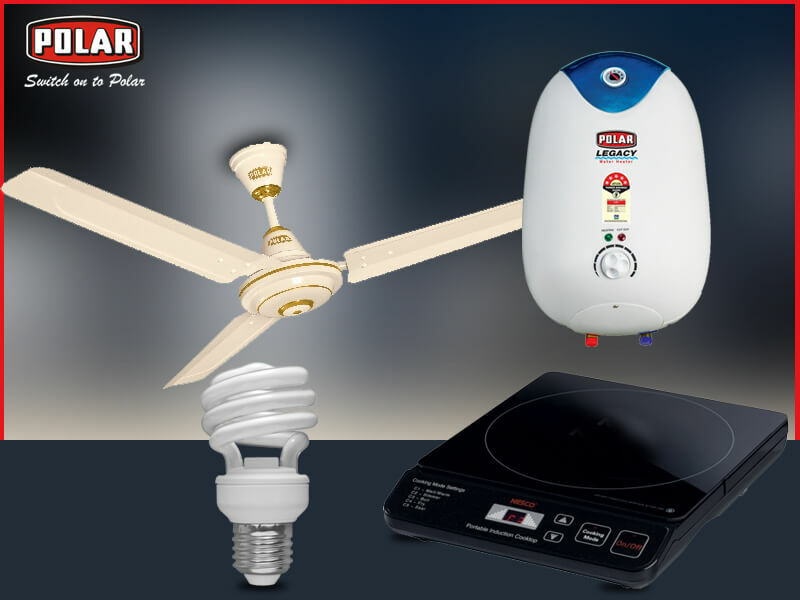 Buying new domestic electrical appliance is a good start to that process. You might be living in a house which is filled with old appliances that guzzle up power and costs you an electric bill which skyrockets every month. That is why you need a change or rather a new beginning. Here are some of the essential appliances that you need to replace.